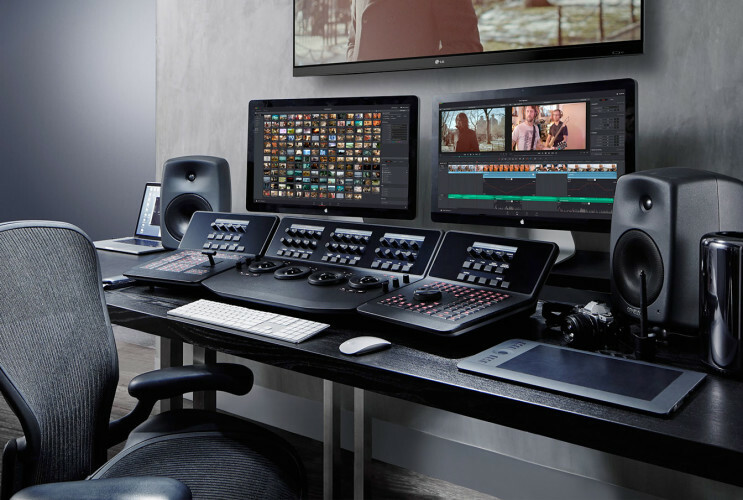 Post production is the final stage of video production and include: video editing, compositing, editing, special effects, color correction, sound effects, sound of music, voice-over and finalization. Customer can assist in all stages of post production described above, directly intervening during the whole process of video processing. We work for film, advertising, communication events and companies that realize institutional films and corporate videos . Our study, which is based in Genoa, in fact, is equipped with modern technologies for post production to achieve any kind of corporate films and corporate communications.